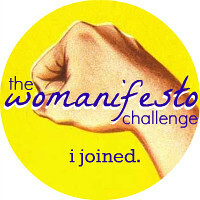 PonderWonders: The Collective Blog Hop! Hola Readers, friends, familia and peek-a-boo-ers! Hope everyone had a great weekend! If your a regular PonderWonderer you will notice things are a little different here today. 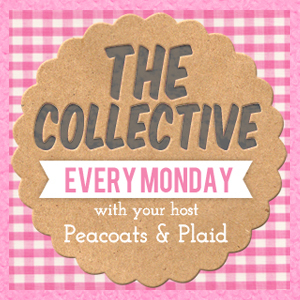 I am excited to be co-hosting The Collective Blog Hop with Host BreAnna of Peacoats & Plaid which will air today and Monday. 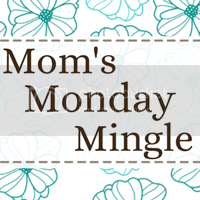 But rest assure that the usual Soul Food Monday - An Inspirational Link-Up will be up and ready Tuesday for y'all to link up your inspirations for the week. So be sure to come back now, ya hear? 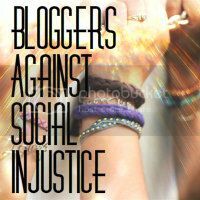 Now let's get jiggy wit it and let's meet some lovely new bloggers! 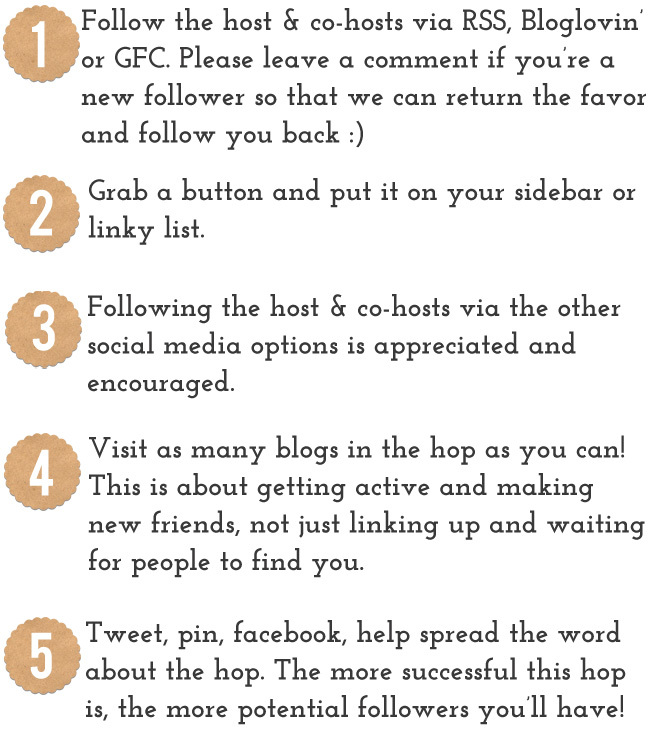 New follower from the Collective Blog Hop! 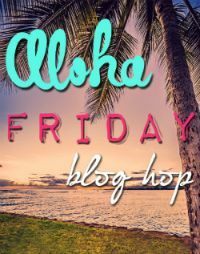 I'm already a follower of your lovely blog - I'm just stopping by from the “Collective” blog hop to say thanks for co-hosting. Popping over from the Collective Hop. 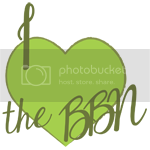 Lovin your blog! Thanks for co hosting. Great party.